Providing you the best range of ayurvedic herbal syrup, pantoprazole & domperidone tablet and face wash with effective & timely delivery. 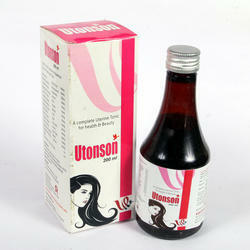 We do ayurvedic herbal third party manufacturing with low batch and competitive pricing. Pantoprazole & Domperidone Tablet is a proton pump inhibitor that decreases the amount of acid produced in the stomach. 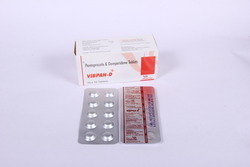 pantoprazole is used to treat erosive esophagitis (damage to the oesophagus from stomach acid), and other conditions involving excess stomach acid such as Zollinger-Ellison syndrome. Severe liver disease Low levels of magnesium in your blood Osteoporosis Low bone mineral density (osteopenia). We are engaged in offering, Supplying Face Wash to the clients.